Memorial Day is a time when the entire country remembers and pays tribute to those in the military who died during active service. Veterans organizations and groups across Anne Arundel County will be hosting several events dedicated to honoring and celebrating America’s bravest heroes. Start the weekend off by celebrating with us! 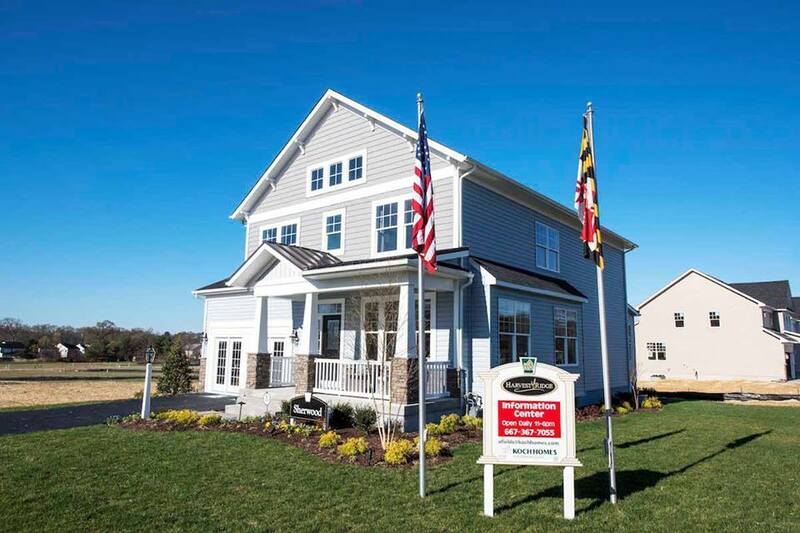 Join us for a Memorial Day cookout at our fast selling Harvest Ridge Community! This Saturday from 11am-3pm, enjoy food catered by Mission BBQ and take advantage of our open house tours of our professionally decorated “Sherwood” model home. Don’t forget to ask about our pre-construction prices and incentives! 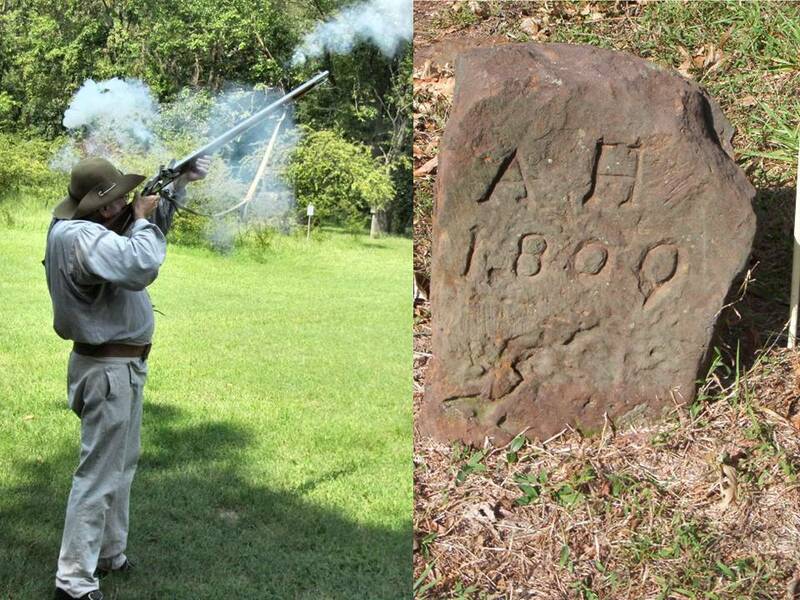 Join interpretive staff and historians at Hancock’s Resolution for a musket firing demonstration. After the demonstration, discover the history behind this well preserved historic farm that dates back to 1785. The Anne Arundel County Veterans Affairs Commission is partnering with American Legion Post 141 for this special event with guest speaker Heather Shreve, author of Once a Colonel. Listen to tales from this military historian as you take in the breathtaking views of the Naval Academy from the WWII Memorial! 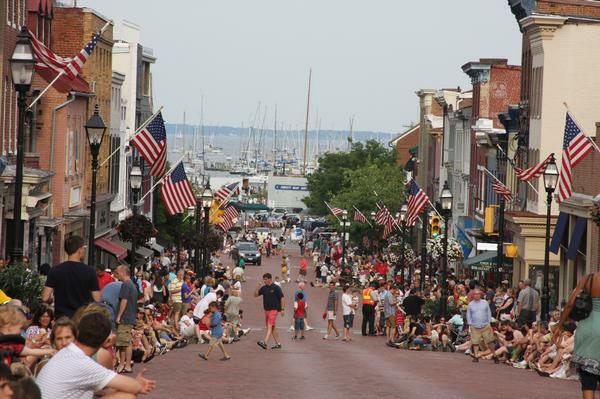 The Annapolis Memorial Day Parade is a patriotic recognition of those who made the final sacrifice serving our country. The parade will process down West Street to Church Circle and down Main Street to City Dock. It will be followed by an annual Memorial Day Ceremony at Susan Campbell Park. 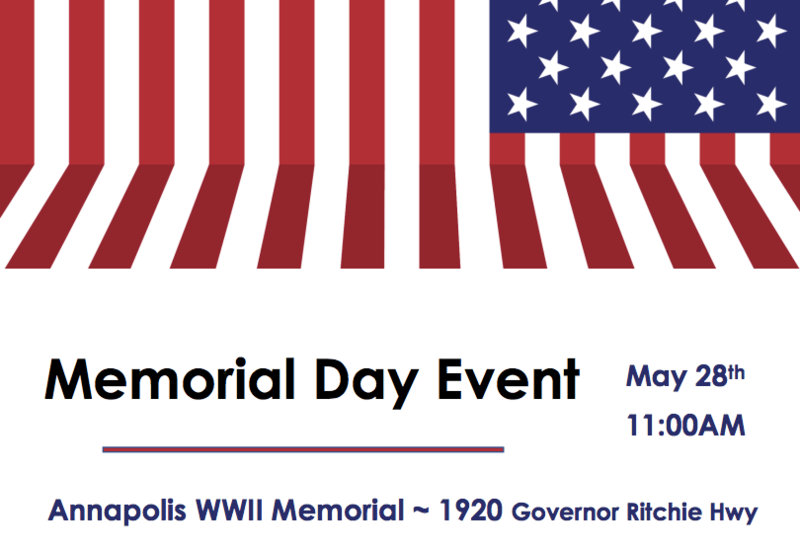 It’s an excellent opportunity to pay our respects to the men and women who made the ultimate sacrifice for our country.